El Paso, Texas is the most haunted city in the country. However, few people know the real history of the very unique buildings that make up the downtown area. For over 20 years the authors of this book have conducted history and mystery tours of the downtown area. It came as a shock to discover that so few people really know anything about the history of the buildings and certainly very few people know anything about the hauntings that have taken place. This lack of knowledge also includes many of those who styled themselves as ghost hunters. 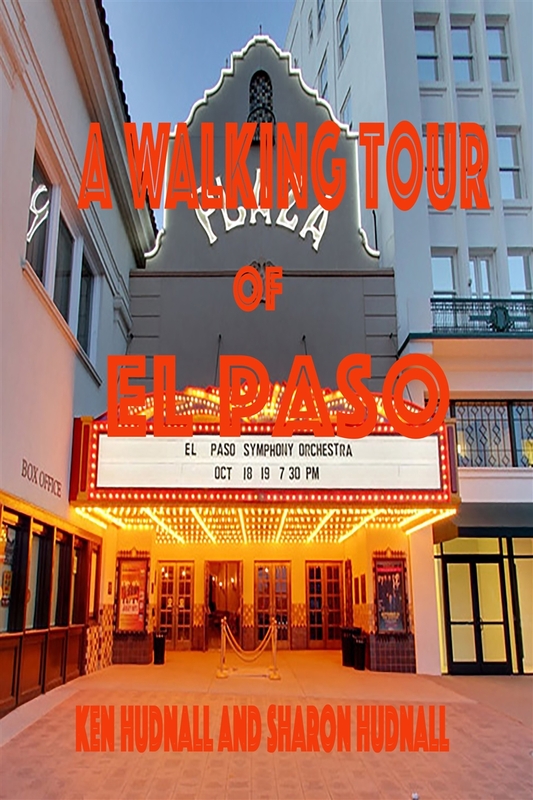 Join us as we discuss the true history of what had made El Paso such a unique and intriguing town. 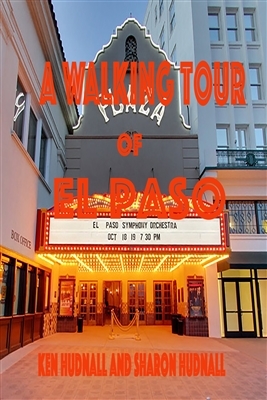 Join us for a walking tour of downtown El Paso.